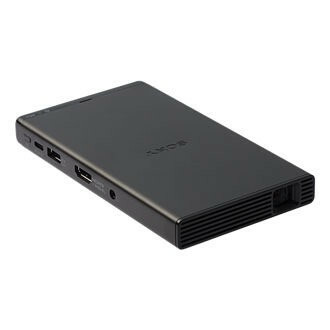 Sony has launched the MP-CD1 pico projector in the US. The new device is tiny, and can fit in the palm of a hand, but can still deliver up to 2 hours of projection on a single battery charge. The device also boots up in just 5 seconds, making it particularly appealing to business users on the move. The MP-CD1 can project images and video up to 40-inches from 3.77 ft (1.15 m) or 120-inches from 11.32 ft (3.45 m) at a brightness of 105 lumens with a 400:1 contrast ratio. Display resolution is average for a device this size at 854x 480 pixels with support for full color at 16,770,00 colors. It can connect over HDMI, supports HDMI streaming dongles and as well as wireless connectivity. The MP-CD1 features auto-keystone correction, to help project images from most angles correctly, even on distorted surfaces, according to Sony. 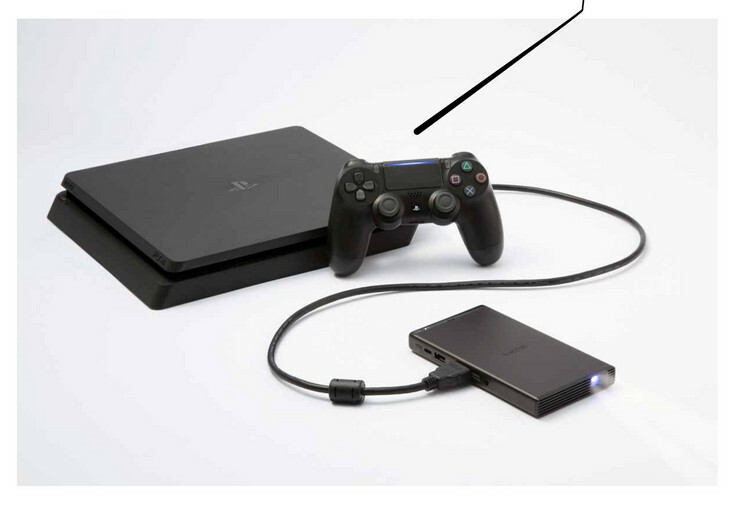 Handily, Sony has included a USB-C port, allowing the device to be charged by any USB-C adapter including portable power banks. A standard 3.5mm audio jack lets you plug in headphones or external speakers for multimedia entertainment. The Sony MP-CD1 is listed on the company’s US website as coming soon and will retail for US$399.